Fitch Ratings just affirmed its debt ratings on Caterpillar (NYSE:CAT) following its acquisition of Bucyrus. See earlier TMV posting here and Fitch press release here (via Reuters). 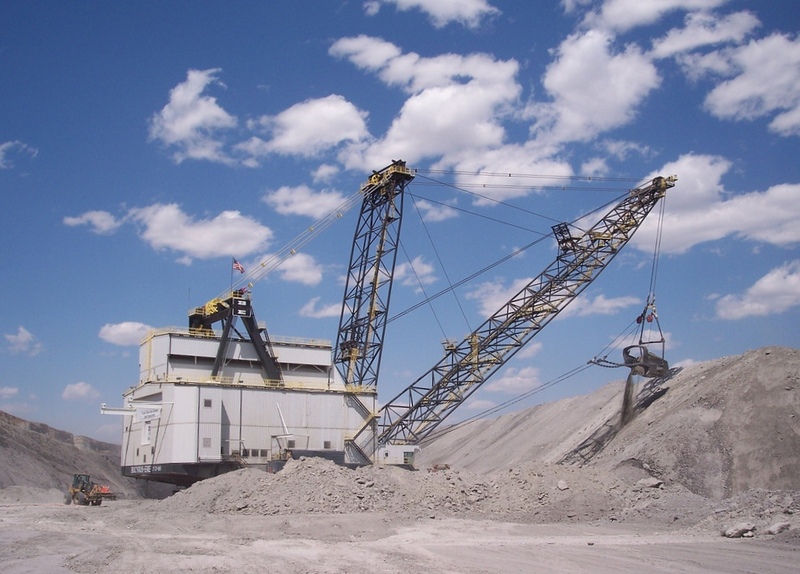 In its press release, Fitch stated that its “previous concern about temporarily higher leverage [at CAT] following the Bucyrus acquisition has diminished.” Despite the deal causing a material increase in debt exposure, the company’s year-end Debt-to-EBITDA ratio remained near the pre-acquisition levels due to strong cashflow at CAT. 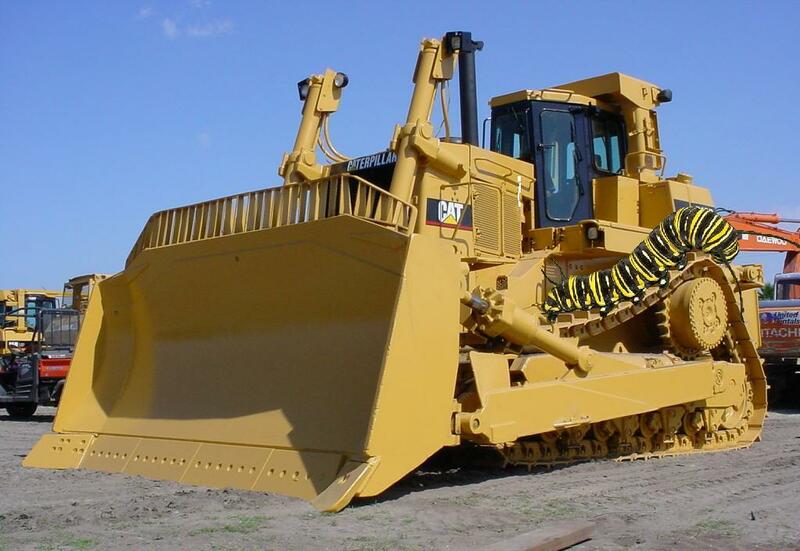 Following the Bucyrus acquisition, CAT has the broadest product line in mining capital goods. 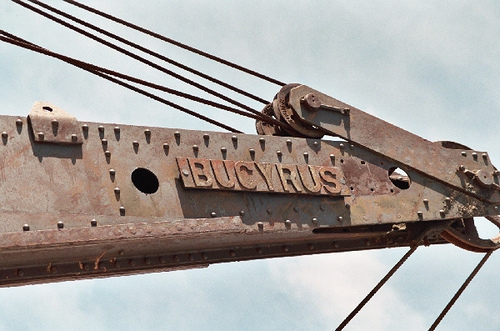 In addition, the acquisition added substantial aftermarket revenue, and CAT’s global distribution network should further improve customer service and product support for the legacy Bucyrus business. Also, CAT expects to realize revenue and synergy benefits, including putting CAT engines in more of Bucyrus’ machines.